A year goes by soooooo fast! It doesn't feel all that long ago that Chelsea Lipskey and I were photographing Mom's and their families at the Woodstock Summer StreetFest last year. Baby Bumpz was so gracious to have invited us back so we could share another afternoon (or two) with you! It's easy to see we had a fantastic time reconnecting with you and your little ones. 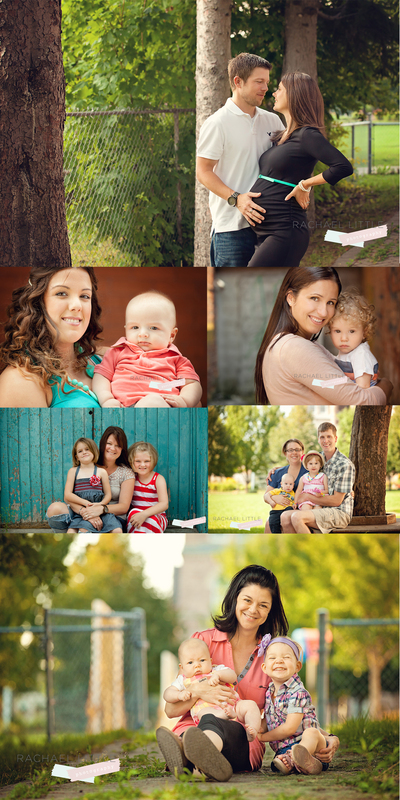 Yes there were many familiar faces - and some families had grown a little, too : ) Both Chelsea and I were giddy to be able to give you some fun portraits to remember the weekend, by! Below are some (ok...all) of my favourites from the weekend! Thanks everyone! What a fantastic two days!! Mua!!! !